If you suffer from severe depression, finding a real solution can be difficult. 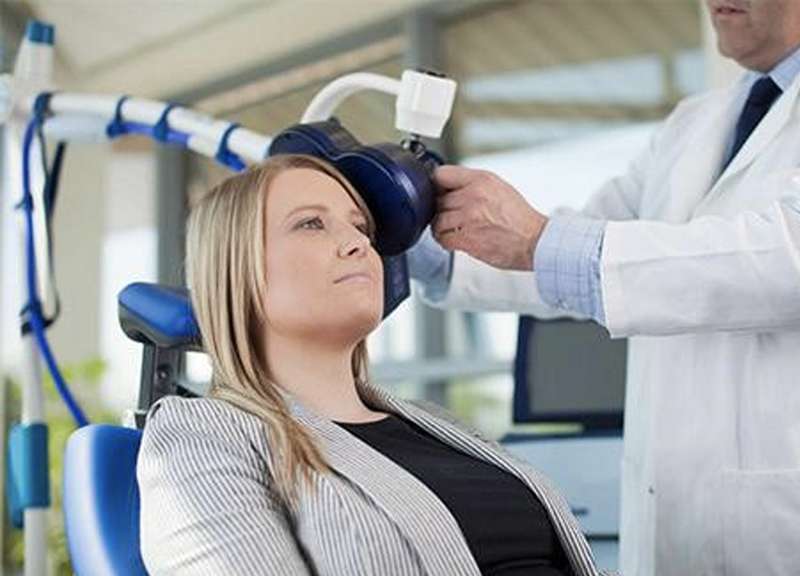 Transcranial Magnetic Stimulation (TMS) is a non invasive, completely safe and ‘side effect free’ treatment that has proven very effective for depression . It works through a magnetic coil that target problem areas of your brain.The treatment is completely painless, in fact, you may not feel anything at all. TMS has been assessed in research studies in the treatment of: TMS has been shown to be a safe and well-tolerated procedure that can be an effective treatment for patients with depression who have not benefitted from antidepressant medications or cannot tolerate antidepressant medications due to side-effects.